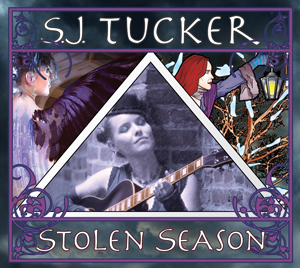 Ginger Doss & Lynda Millard along with S. J. Tucker & Renee Janski boost the energy of the Fayetteville Goddess Fest with a night of spine tingling, foot stomping, spirit lifting, Goddess loving music! Awaken the Goddess within and let her dance, or bring your favorite Goddess to celebrate the divine feminine in the world and in us ALL! Oh and HEY! Did you know that Ginger, Lynda, S. J. and Renee are musical planetary forces? Whenever they align, cosmic energies open the gateway to the heavens and their musical mashup, MUSES ON THE ROAD, COMES FORTH! 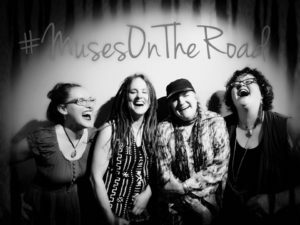 Yes, a special appearance by Muses on the Road is happening too. Join us!